Clark Solutions offers its Boxer 20K Series miniature diaphragm pumps that delivers a gas flow rate up to 500 ml/m. These miniature diaphragm pumps have a body width of only 12 mm. The low flow models in this series provide maximum efficiency (longer battery life). 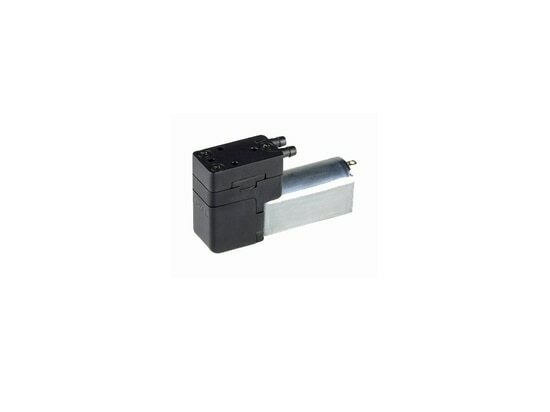 This is achieved through the use of optimized low-speed coreless motors combined with a pump head specifically designed for low flow. These Pumps are listed as ‘Coreless LF’. Additionally, stable flow valve technology ensures consistent operation at flows below 50 ml/m without influence from the pump’s orientation.